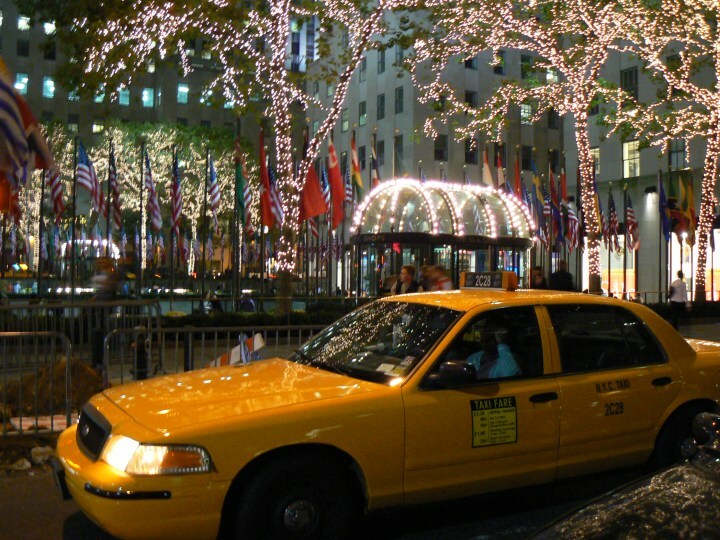 Dublin California Flat Rate Airport Taxi Cab to San Francisco (SFO), San Jose (SJC) gives you flat rate airport transportation from Dublin, California. We have the most reliable airport transportation in Dublin, California. 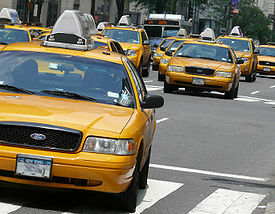 Get taxi flat rates b/w Dublin, CA, Pleasanton, Walnut Creek to and from SFO, SJC, OAK airports. Check out flat rates section for more cities. We will email you the order number, then you can book online reservation after you buy the flat rate deal, or call us to book. We ONLY TAKE ADVANCE reservations, 6 hours cancellation policy.